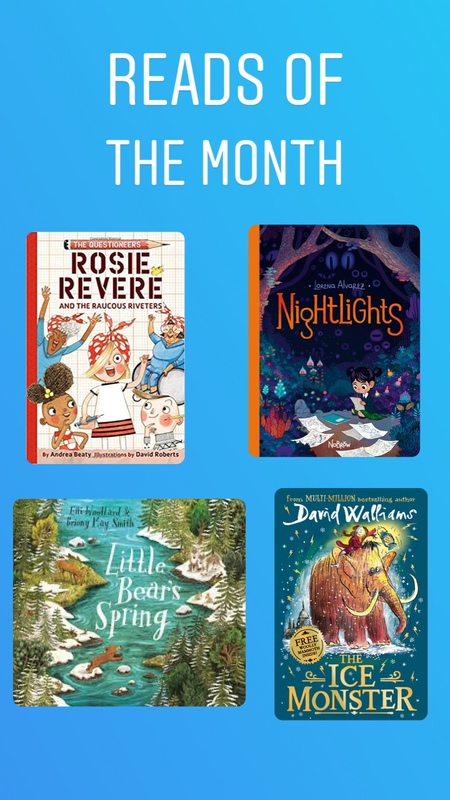 Here are the kids top reads for the month of March all scoring 4 or 5 stars. 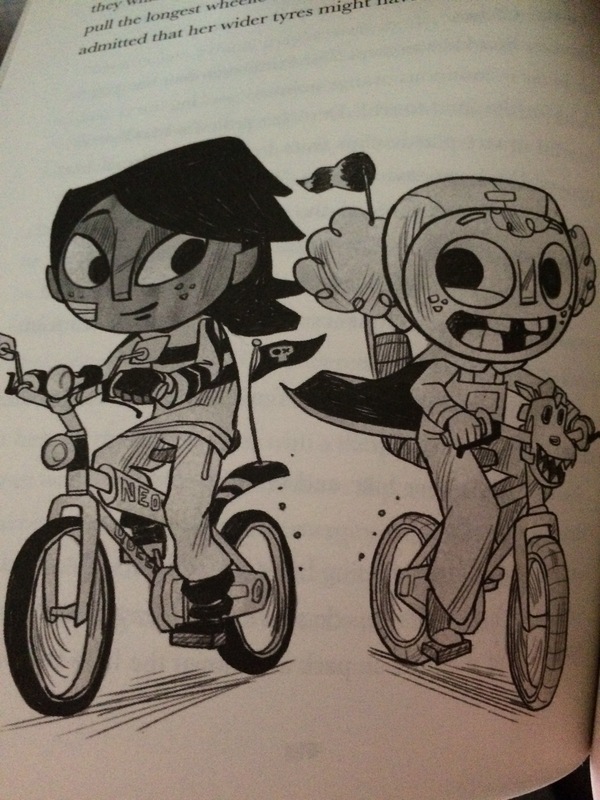 Rosie Revere & the Raucous Riveteers by Andrea Beaty and David Roberts – an entertaining funny book all about never giving up even if things are going wrong. Nightlights by Lorena Alvarez Gomez – has such amazing pictures and colours. 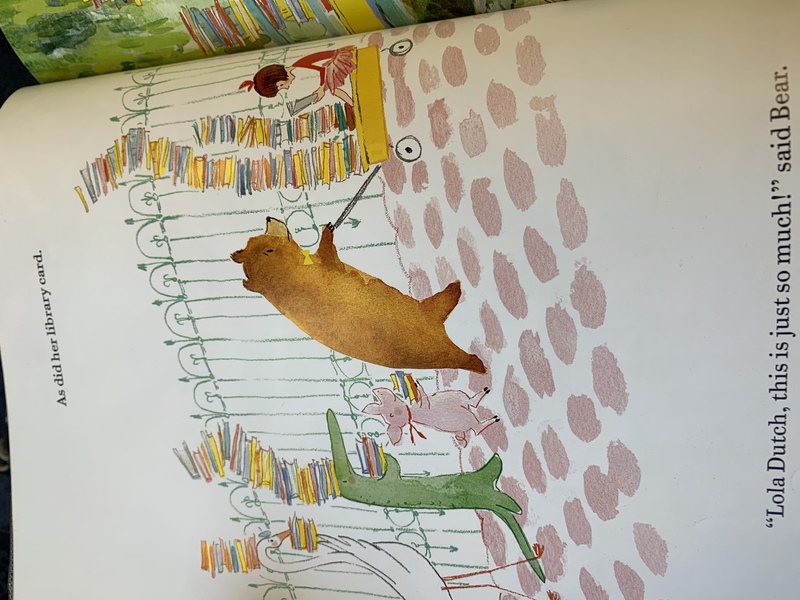 Little Bears Spring by Elli Woollard and Briony May Smith – I like it because when things seemed terrible there was light and the pictures are beautiful. The Ice Monster by David Walliams and Tony Ross – is very funny & made me laugh out loud. This entry was posted in Uncategorized on April 6, 2019 by damyanti. 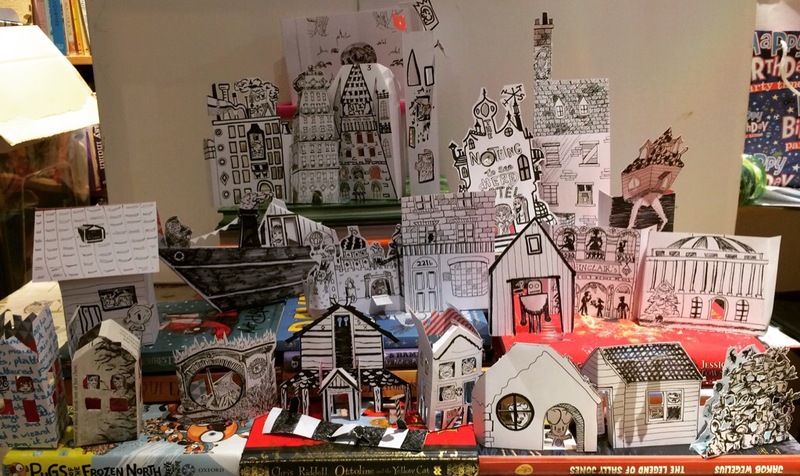 Discover life in the library at night & where the importance of readers is explored. 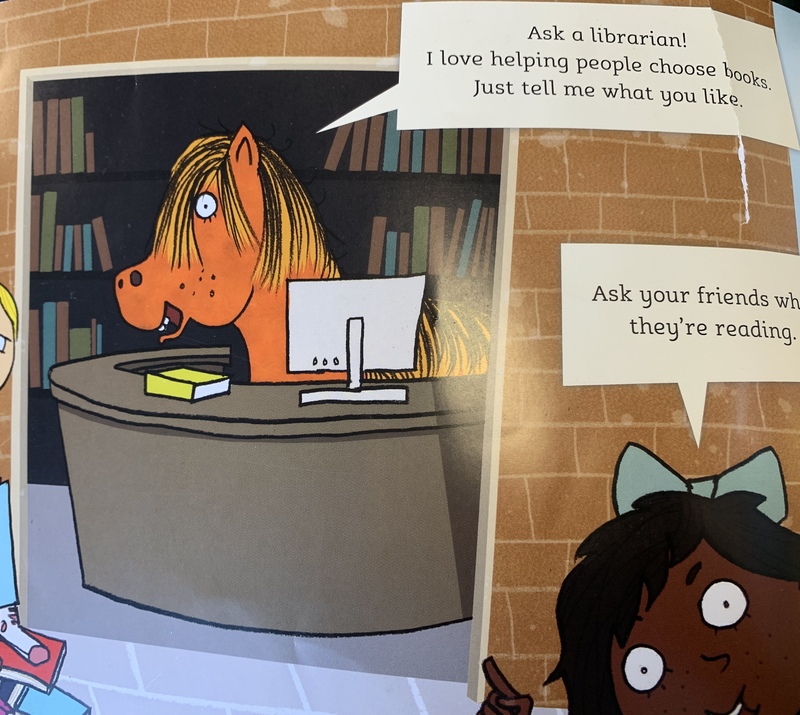 Meet the unstoppable Lola Dutch who has great ideas including heading to the library. 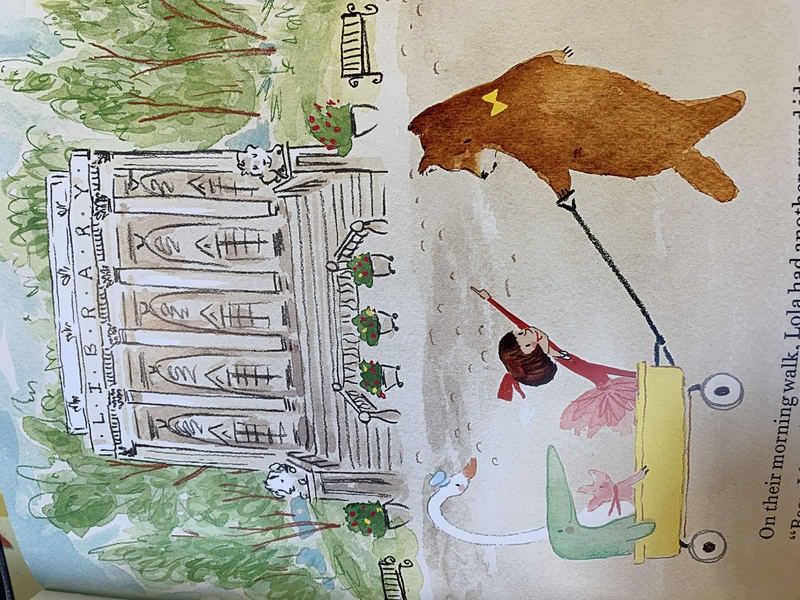 This entry was posted in Uncategorized and tagged illustratedlibrary on March 8, 2019 by damyanti. Here are the kids top reads for the month of February all scoring 4 or 5 stars. 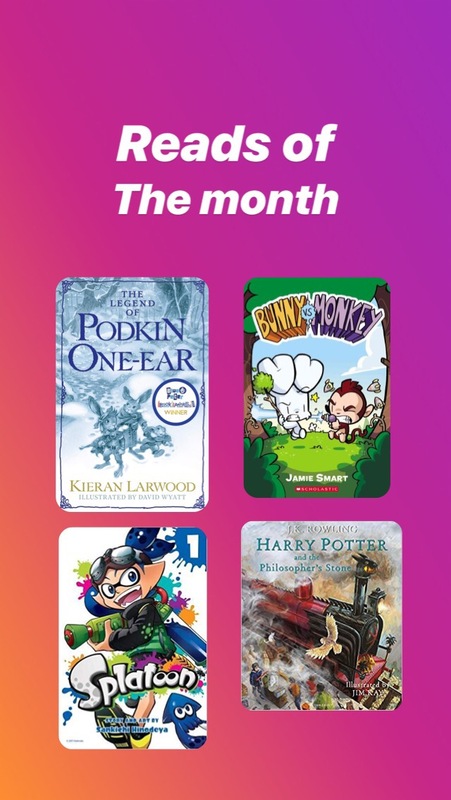 This month they got to read part 8 of a long running favourite graphic novel series and plenty of exciting stories. Supernova by Kazu Kibuishi (Amulet Series Book 8) – a comic series full of adventure & twists & turns. In The Hands of the Goddess by Tamora Pierce (Alanna Series Book 2) – is exciting to see what happens next to Alanna & in this book she meets a magical cat. 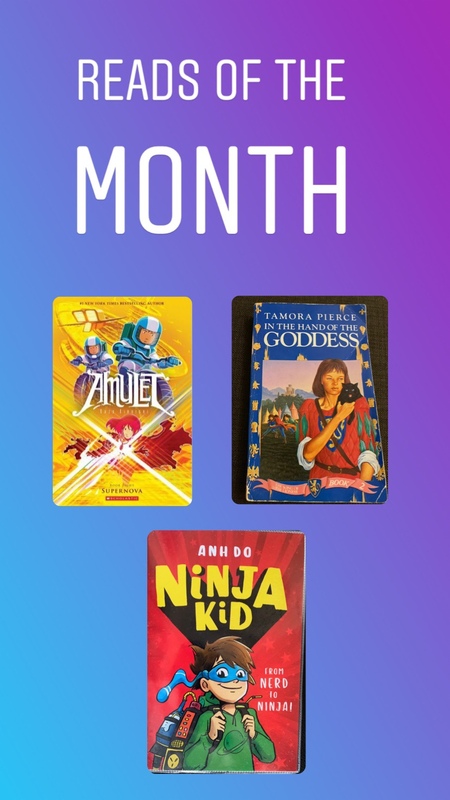 Ninja Kid: From Nerd to Ninja by Anh Do and Jeremy Ley – a funny book with a silly grandma who makes amazing inventions. The Starspun Web by Sinead O’Hart – a super good science fiction book involving quantum dimensions. Race to the Frozen North by Catherine Johnson illustrated by Katie Hickey – history that everyone should know about, the story about the first man to the North Pole, Matthew Henson forgotten about because of the colour of his skin. This entry was posted in Uncategorized on March 4, 2019 by damyanti. 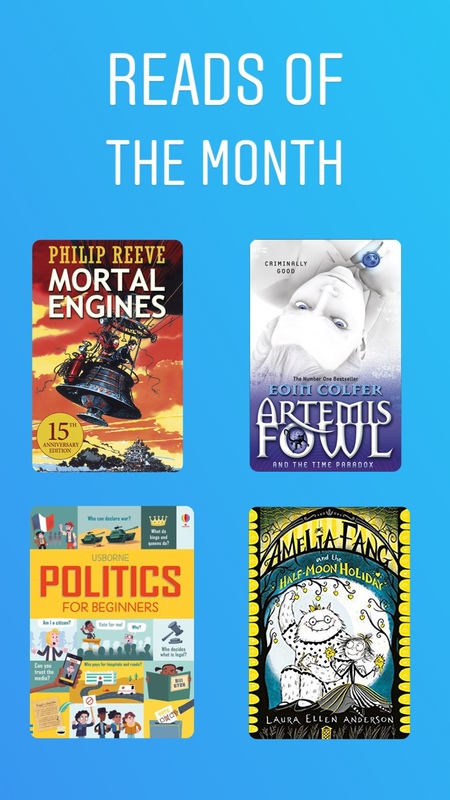 Here are the kids top reads for the month of Jan all scoring 4 or 5 stars. It was the month they both discovered manga series they liked from the local library as well as re-reads of favourite series. 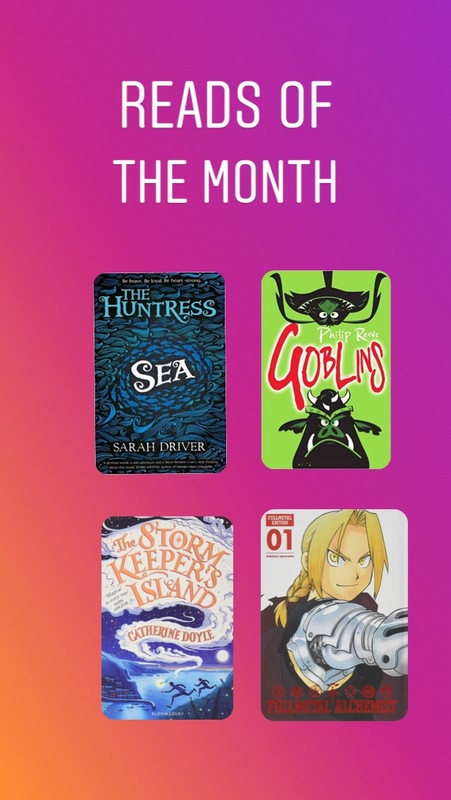 Sea (Huntress Trilogy) by Sarah Driver – an exciting adventure book set in a complete fantasy world. 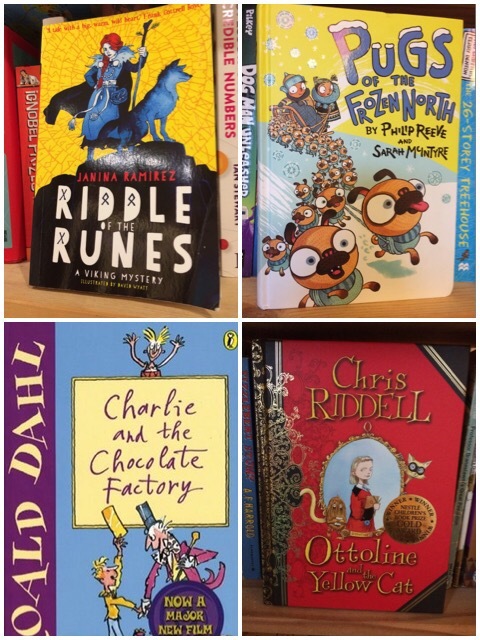 Goblins by Philip Reeve – a funny read with a great adventure. 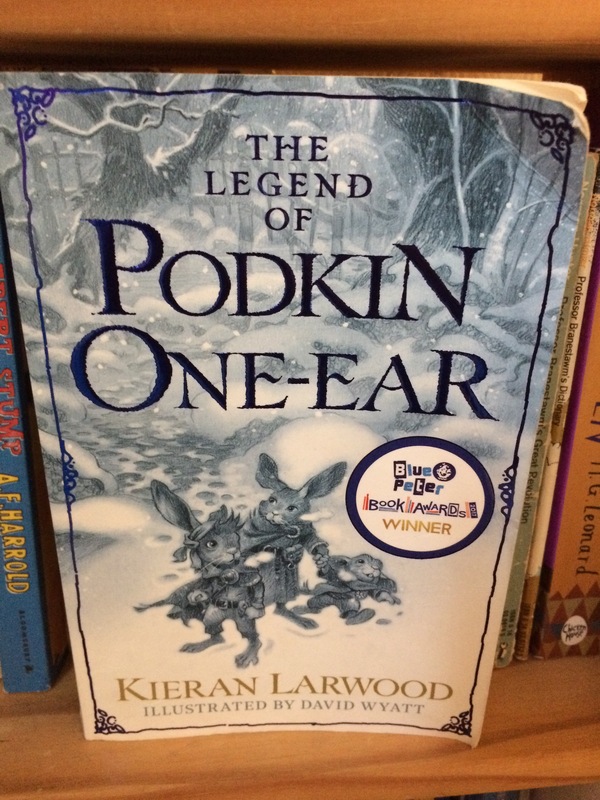 The Legend of Podkin One-Ear by Kieran Larwood & David Wyatt – its a great adventure series. Bunny vs Monkey by Jamie Smart – is really really funny. Splatoon vol 1 by Sankichi Hinodeya – liked the characters & their cool names. Harry Potter & the Philosophers Stone by J.K.Rowling & Jim Kay – thrilling & I wanted to know what happens next. This entry was posted in Uncategorized on February 3, 2019 by damyanti. 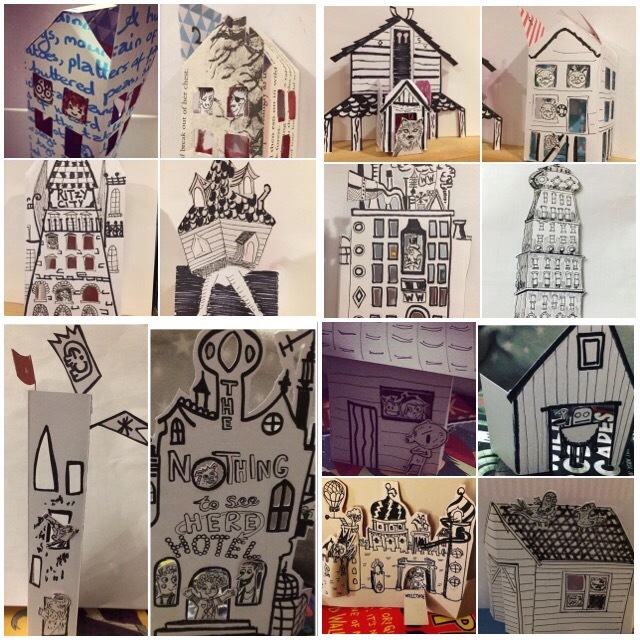 In Dec 2018 I created a mini bookish house/hotel/library/castle/zebra crossing etc. 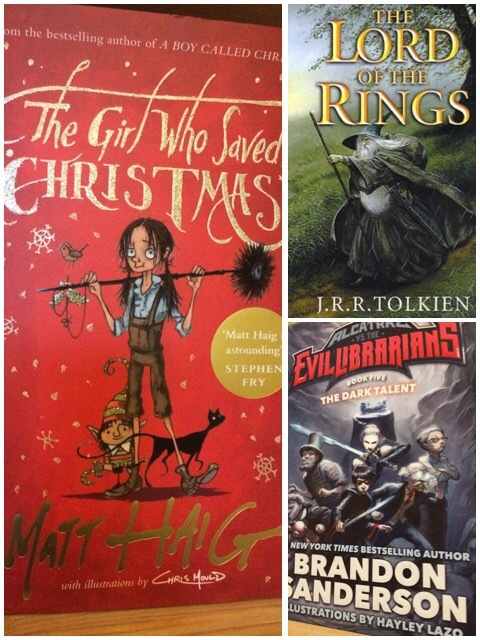 each day leading up to Christmas based on some of our fave reads. 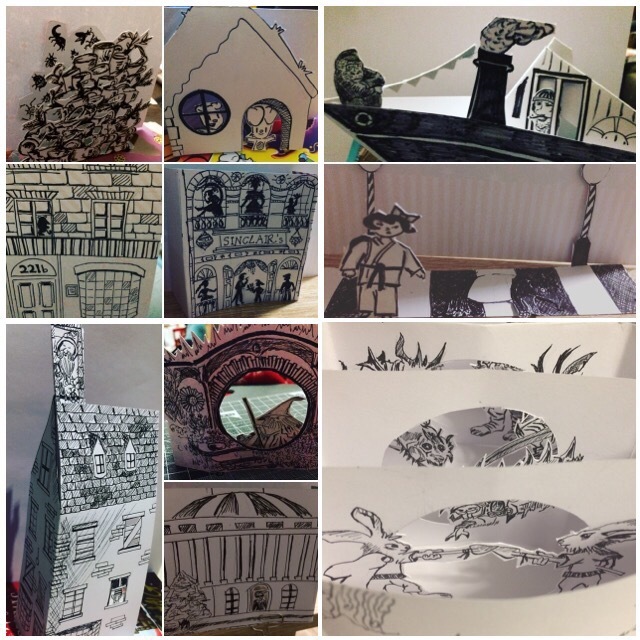 Luckily with such fantastic illustrated fiction it was easy to copy iconic buildings to hide an advent treat behind. 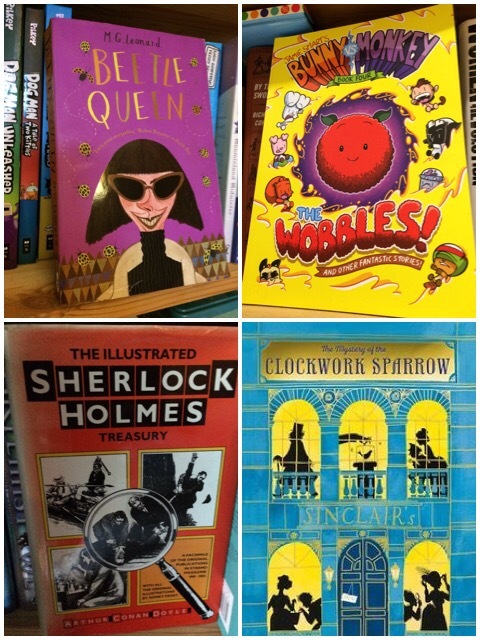 It was also a fun way to rediscover some glorious books & reminisce about why we enjoyed them so much. 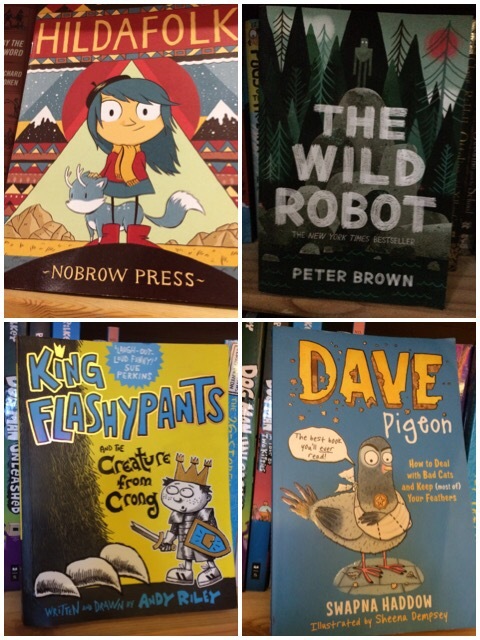 Here are some close ups and pics of all the wonderful books that they were based on which we highly recommend. 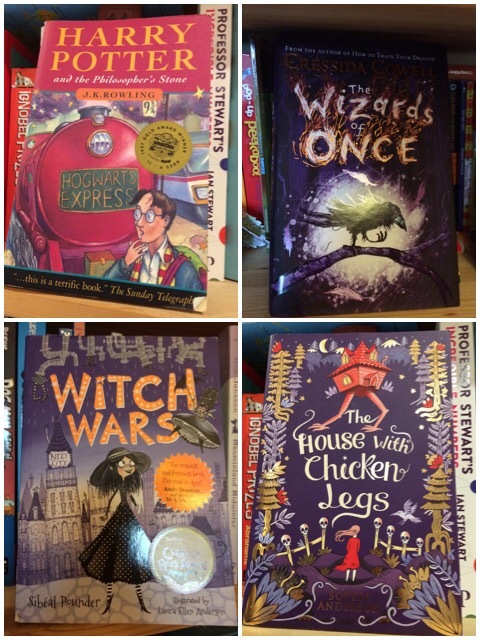 And last but not least a series we discovered watching the Blue Peter book awards and has become a huge favourite. This entry was posted in Uncategorized on January 6, 2019 by damyanti. 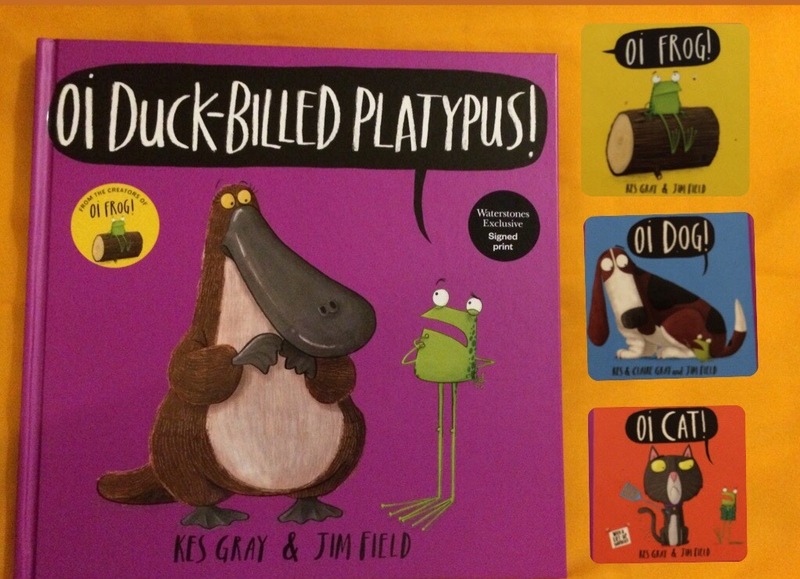 A couple of picture books that have had the kids rolling on the floor with laughter.Oi Duck-Billed Platypus by Kes Gray & Jim Field. 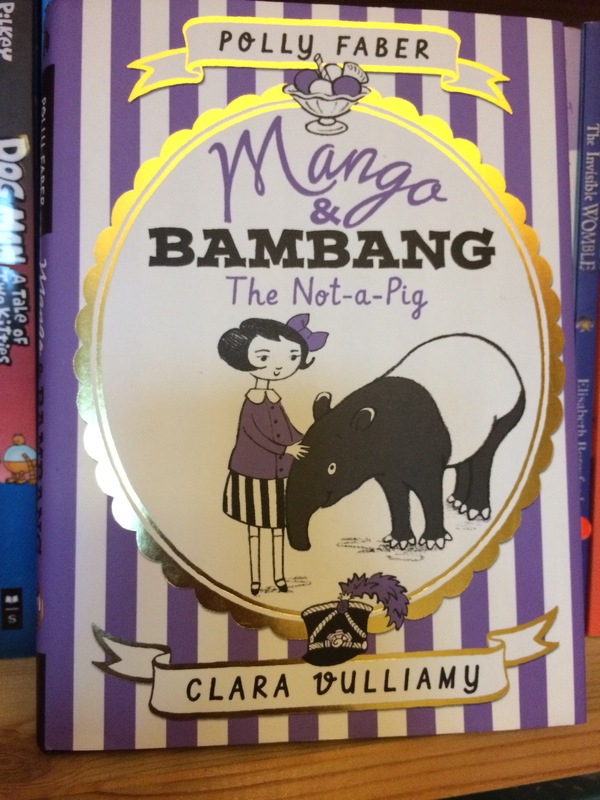 Cat, dog & frog are back for a fourth book and this time they face a ‘crowd of animals with impossible-to-rhyme-with names’. The only solution is to rhyme with their first names. Glorious brightly coloured pages of animals sitting on the absurd & wonderful rhymes to wrap your tongue around, comedy gold. 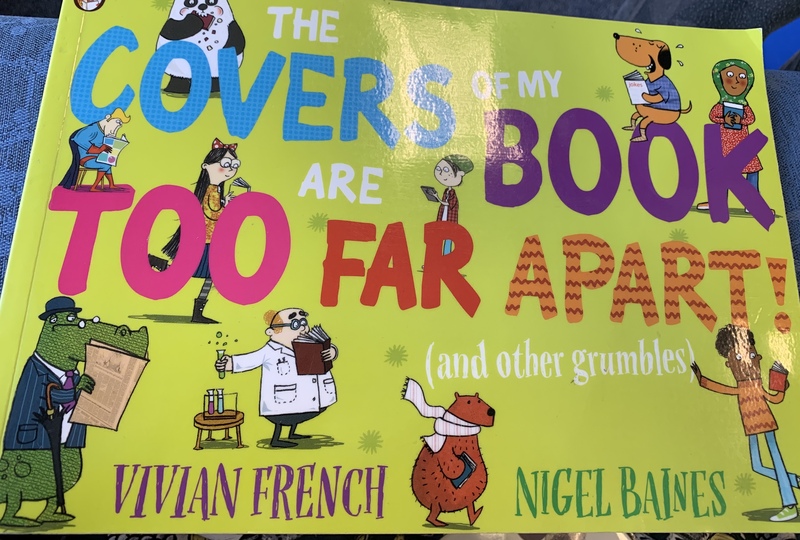 This book does what it says on the cover ‘So funny you’ll ERUPT with laughter’ and no matter how many times we read it (quiet a lot) it does not fail at making the kids laugh out loud. 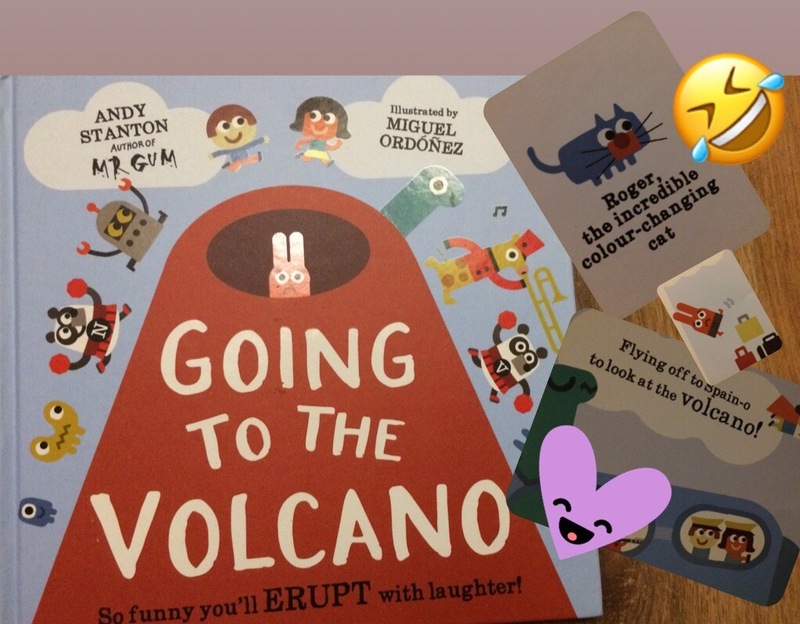 A simple tale of Dwayne & Jane-o, going to the volcano told in repetitive rhyming couplets. Adding an -o to the end of words triggered endless chuckles, as did the funny characters including ‘Roger the incredible colour-changing cat’. This entry was posted in Uncategorized on October 11, 2018 by damyanti. 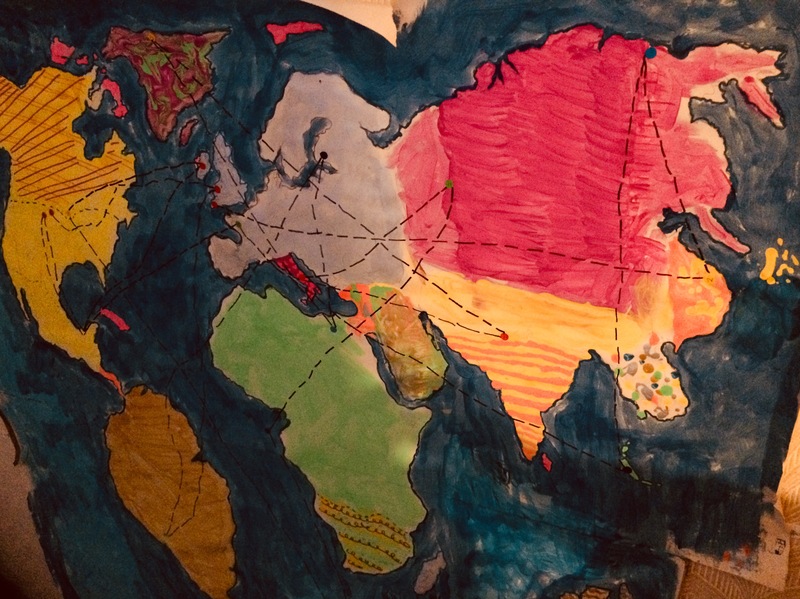 In the summer son decided to read books set in different countries. So after drawing & painting a map of the world, asking our local bookshop & twitter for suggestions he was ready to set off. It was an epic journey discovering new authors, trying different genres, hunting out books set in exotic locations & remembering to write a postcard from each book. This entry was posted in Uncategorized on October 2, 2018 by damyanti. This is a story about a girl called Kizzy who’s dreams come true when she discovers a pony in her local supermarket. Looking after a pony when you live in a tower block without your mum finding out is however not without its problems. 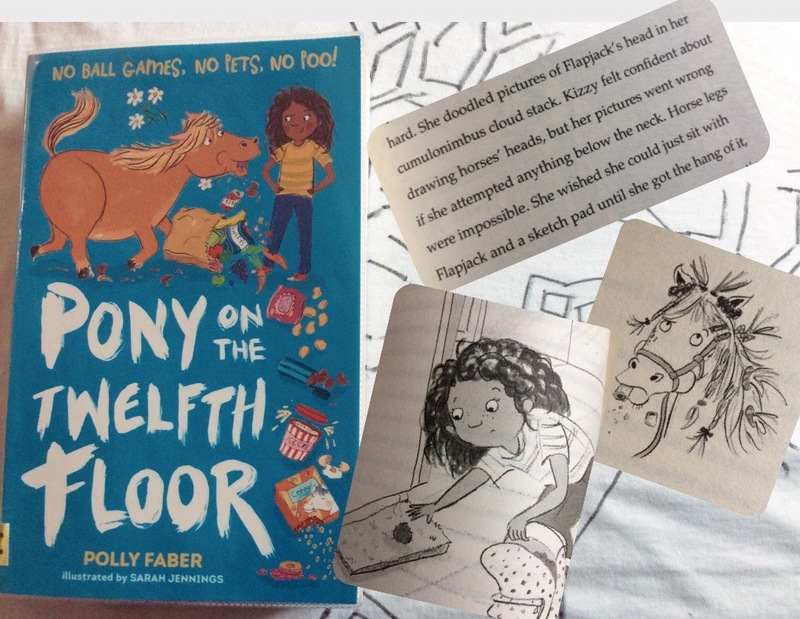 We were not pony mad when we started the book but by the end Kizzys unwavering love of all things horses & her dedication to caring for Flapjack completely won us over. This entry was posted in Uncategorized on August 29, 2018 by damyanti. 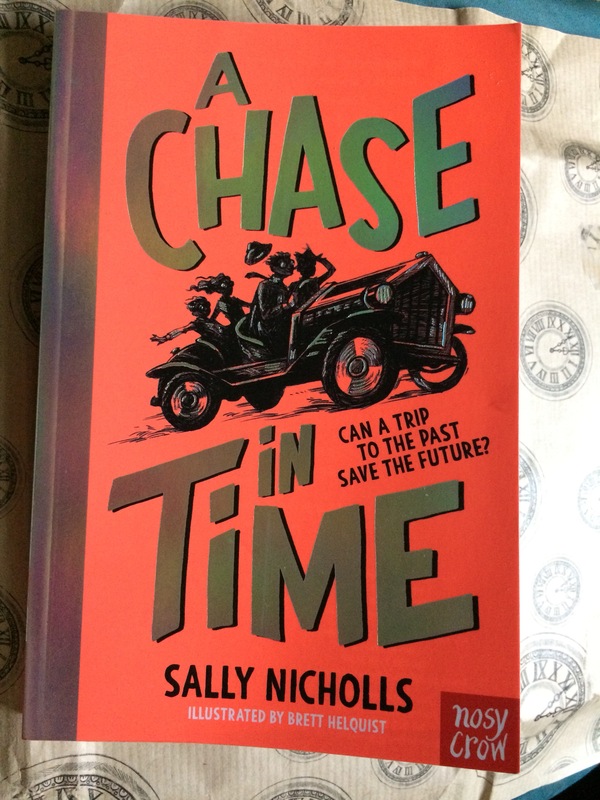 A Chase In Time by Sally Nicholls & illustrated by Brett Helquist is the first in a new timeslip adventure series. The story is about Alex & his sister Ruby who, while staying at their Aunts house, are pulled through a mirror back to 1912. 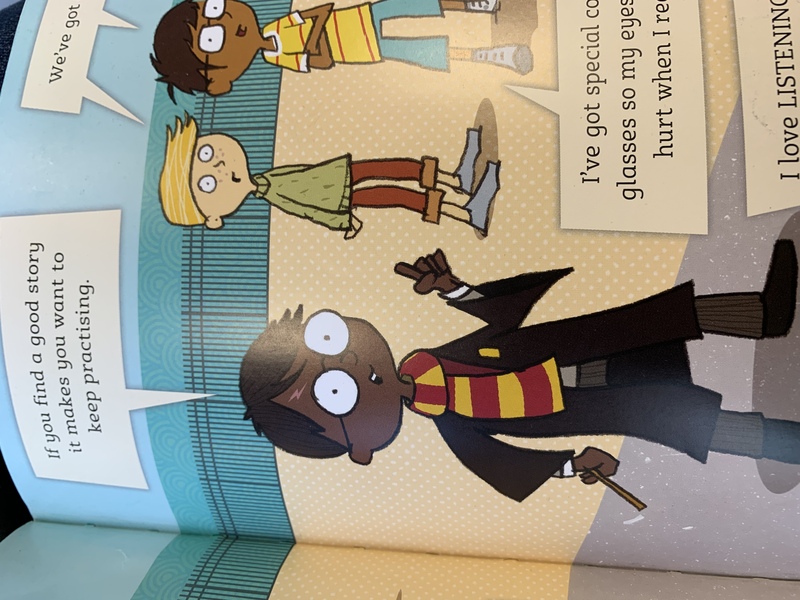 Luckily they are befriended by Dora & Henry and it isnt long before the four children fall headlong into a mystery that needs solving & criminals that need catching. This is a fast paced exciting quick read with heaps of action & plenty of historical detail. Finding themselves in Edwardian times Alex & Ruby are continually amazed at how things have changed and are often comparing modern life with the past which I thought was a great way of bringing history to life. I also liked the way the story while set in the past had ties to the present. 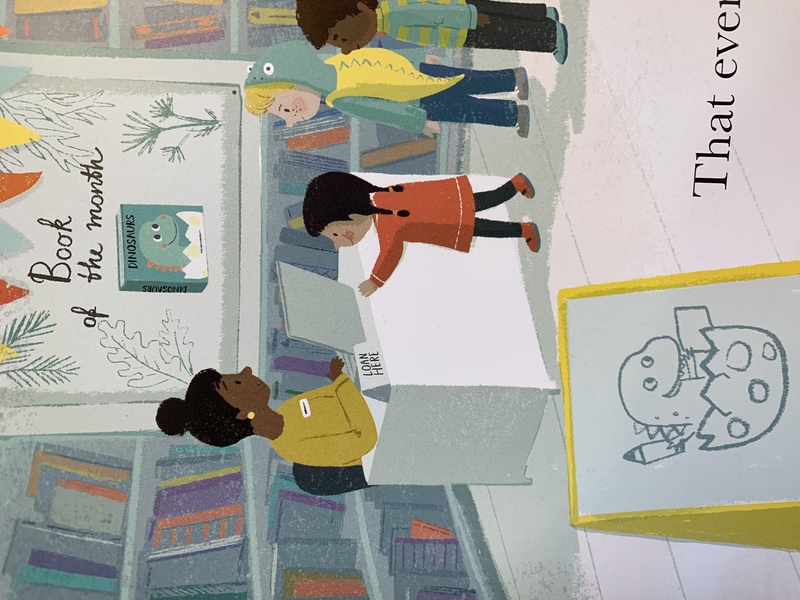 Alex & Ruby were not only fortunate enough to meet their ancestors but in helping them they also get to help themselves making for a fulfilling read. Packed with adventure, including a gripping car chase, and a great cast of children & adults there is plenty to enjoy in this book. 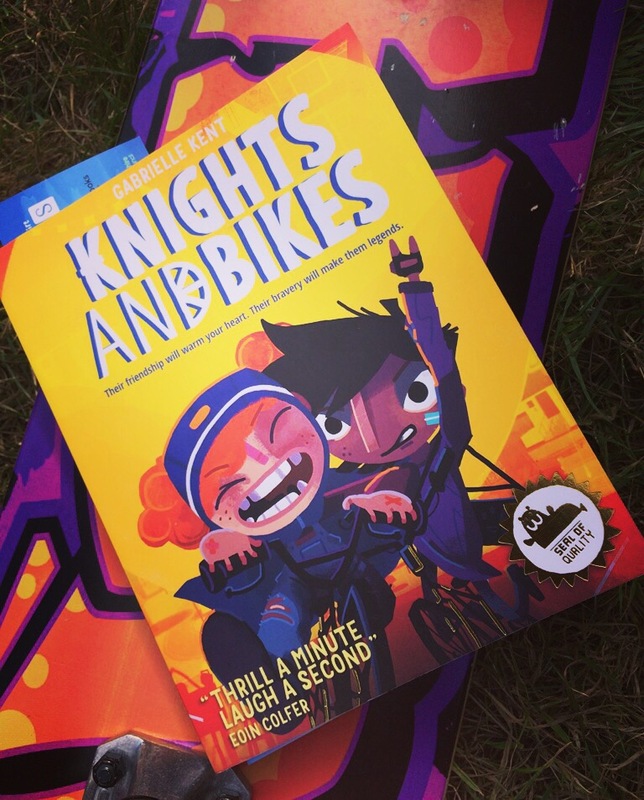 In Knights & Bikes, by Gabriella Kent illustrated by Rex Crowle & Luke Newell, we head off to the Island of Penfurzy for more adventure although this time with a touch of the fantastical & strange (but in a good way). This book is based on an upcoming video game, of the same name, and now having met the main protagonists Demelza & Nessa am in no doubt that whatever the format these two rule. 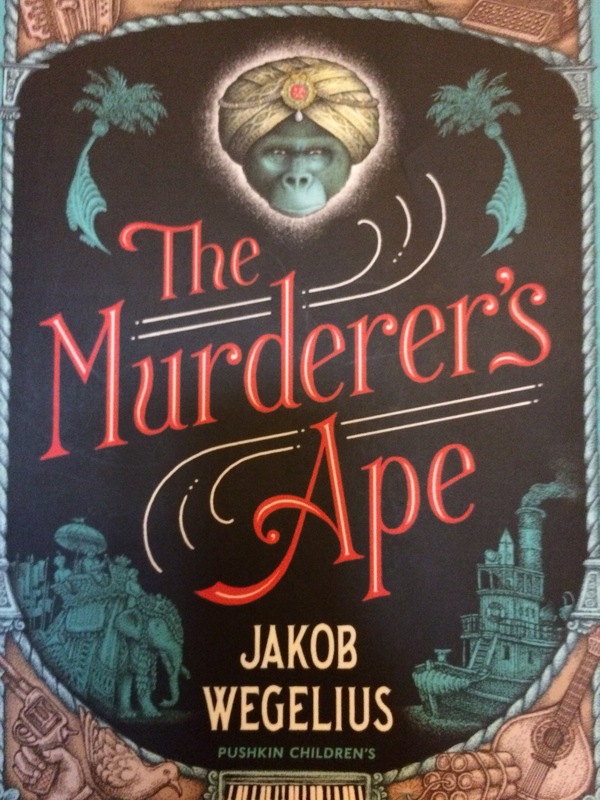 This was another excellent & exciting read with a budding new friendship, a goose called Captain Honkers, a town full of eccentrics & a knight worthy quest. Daughter was keen on wanting to read more adventure stories and this more than fitted the bill. 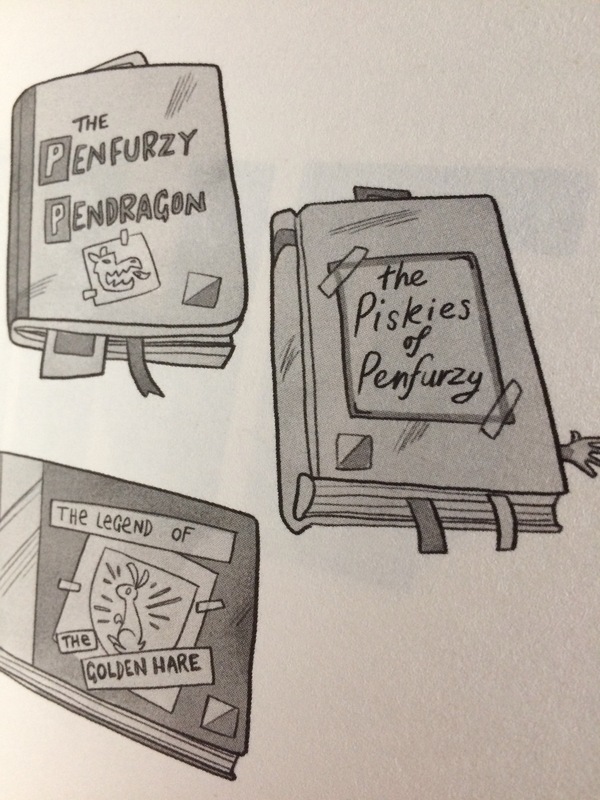 Demelza & Nessa are on a quest to uncover the mysteries of the Penfurzy Knights which leads them to perilous situations & dangerous obstacles to overcome. They are determined to find the treasure and save the day. There is much to celebrate in the book especially the two heroines whose courage & loyalty drive the story as they battle with diggers, statues & even a castle. Their tendency to dive in regardless of the danger or risk is why I am in no doubt that these are the role models that my daughter has been waiting for. For me part of the fun of the book was in the quirky setting & in spotting 80s pop culture references. 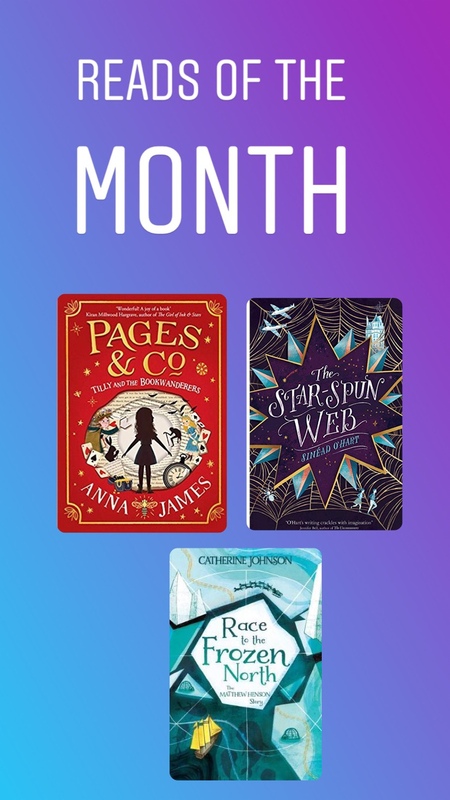 This is the perfect summer read for when the children are taking a break from their own amazing madcap adventures and the good news is it looks like there is more to come! This entry was posted in Uncategorized on August 11, 2018 by damyanti. 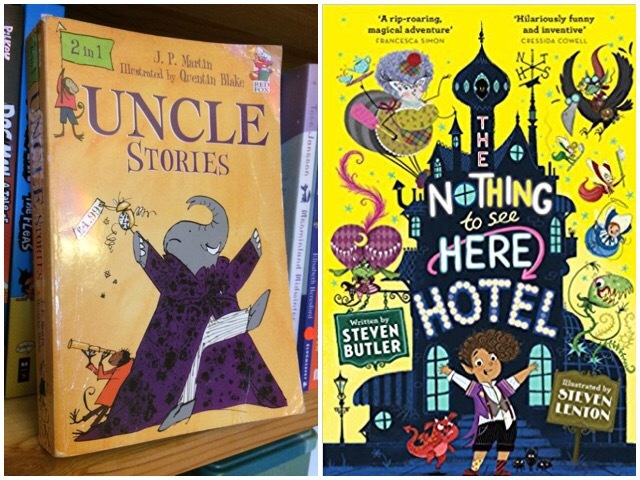 Lately we have been reading 3 picture books which I would urge you to seek out & enjoy too. 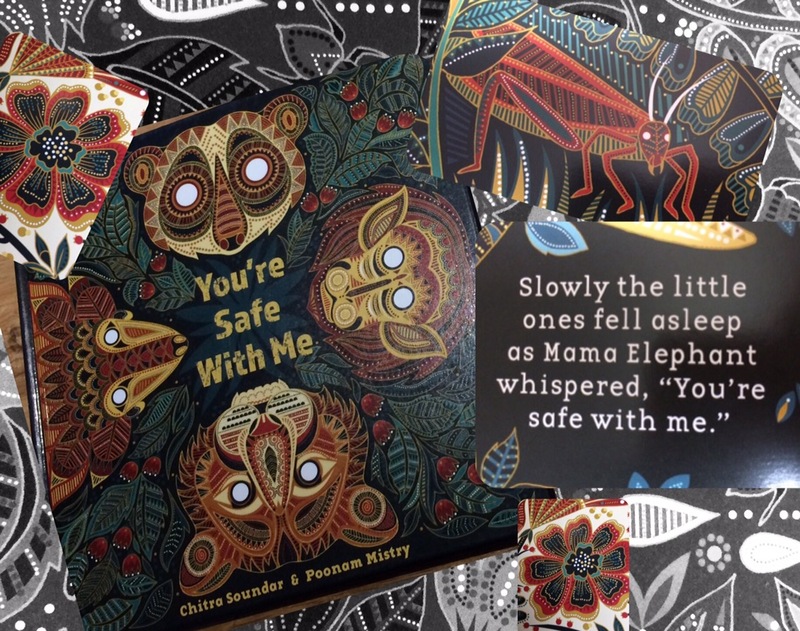 This beautifully poetic book by Chitra Soundar & Poonam Mistry is the perfect bedtime read. Mama Elephant (who according to daughter reminds her of me, am hoping more for my comforting nature & less for my size) is helping a group of young animals get to sleep. Out in the wild they are kept awake by noises such as the wind, thunder & rushing water. Luckily Mama Elephant has comforting words of wisdom weaving the perfect soporific atmosphere. With hypnotic words & illustrations we were all ready for a good nights sleep after reading this. 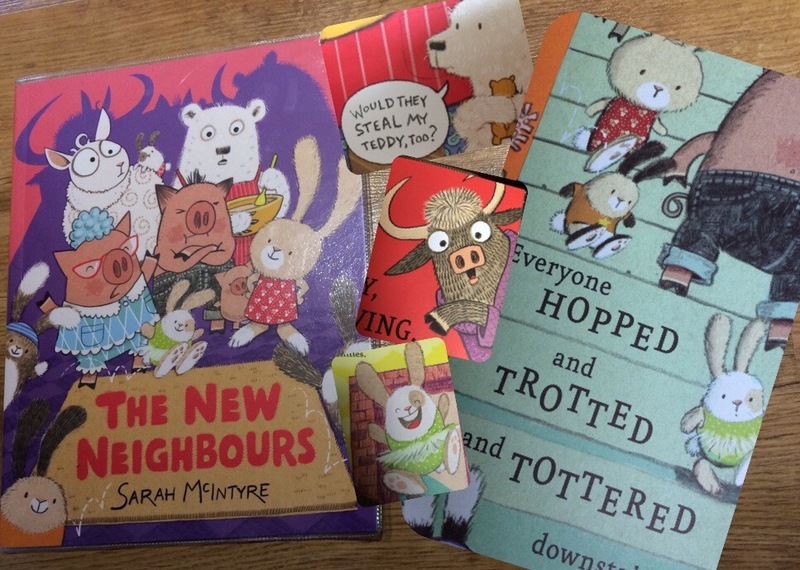 From the sleepy to the exuberant next up is New Neighbours by Sarah McIntyre where we meet a tower block of characterful creatures. News reaches the young bunnies at the top about the arrival of new neighbours. They race down to tell the others but joy soon turns to worry as each neighbour adds their own concerns & prejudice. Unsurprisingly their neighbours arent all they feared. 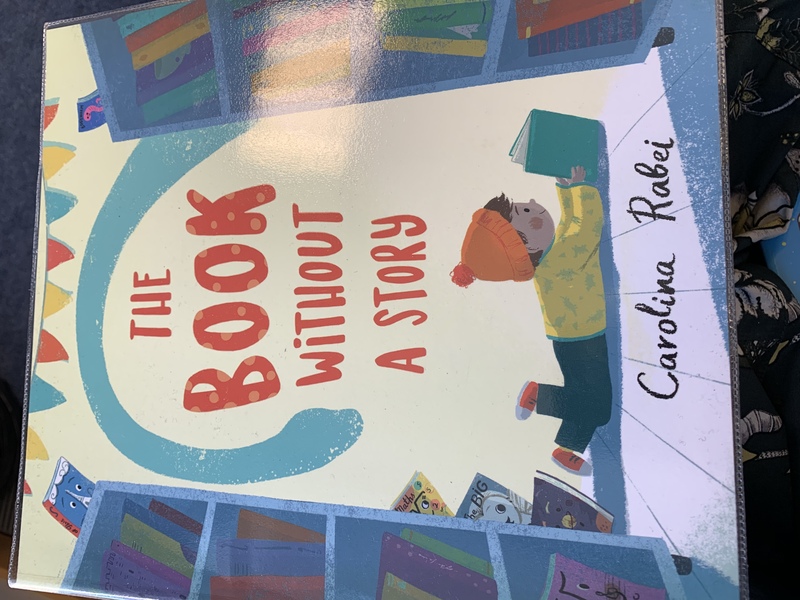 This is a gem of a book full of fun but with an important message too. Both children instantly understood the dangers of jumping to conclusions & the value of being welcoming. They were pleased that the neighbours learnt this lesson too. Daughter was very taken with the young rabbits whose enthusiasm to meet the new neighbours wasnt dampened by the others. 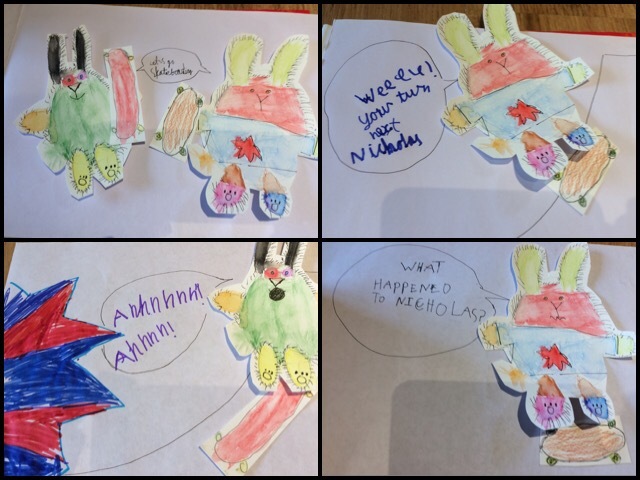 Using the activity sheet created by the author she started her own comic, featuring versions of the rabbits, titled the ‘Magic Portal’, hopefully a portal to a generous & understanding world. 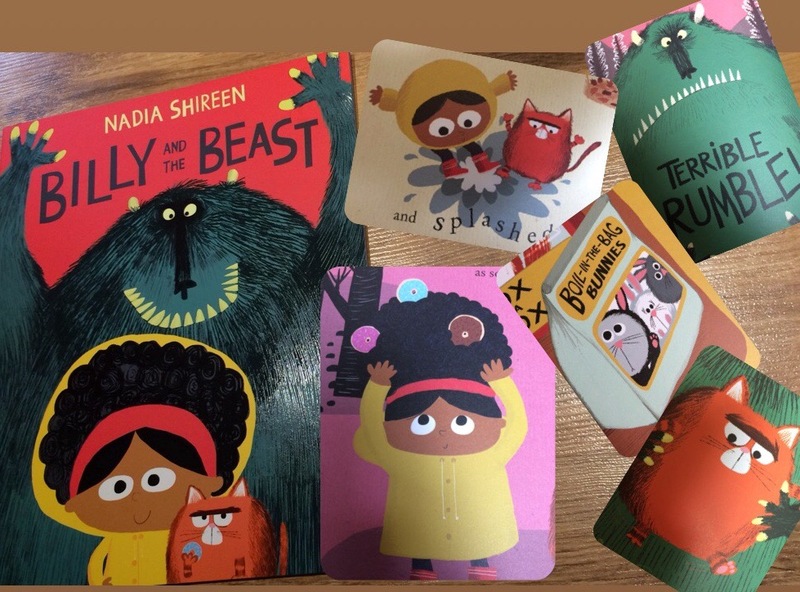 Our last read introduced us to our new favourite heroine, Billy in Billy and the Beast by Nadia Shireen. With donuts in her hair, compassion & intelligence whats not to love! Billy & Fat Cat are walking in the woods one day when they meet a big hairy hungry beast. Fortunately with some quick thinking Billy is able to save the day. There is plenty of fun to be had in outwitting the Beast & we are Team Billy forever. This entry was posted in Uncategorized on July 21, 2018 by damyanti.